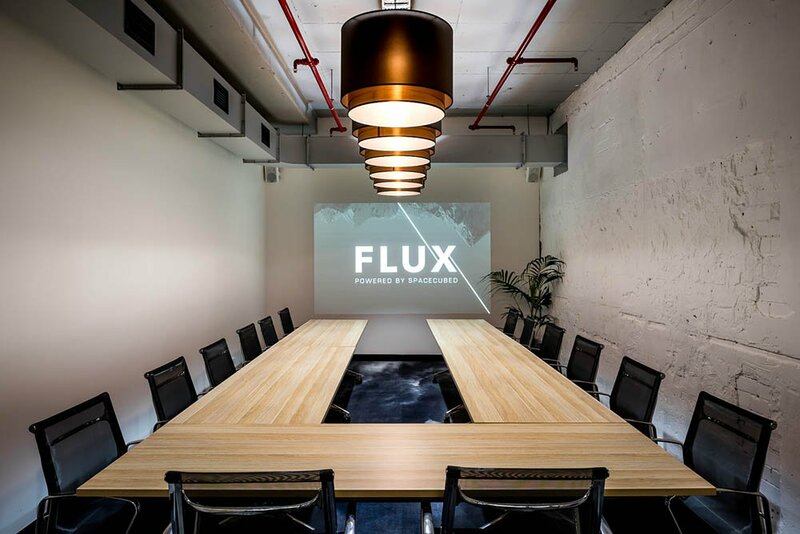 FLUX has three designated event spaces BASE, Hinkler and DECK that are the perfect venue for business events right in the heart of the central business district. 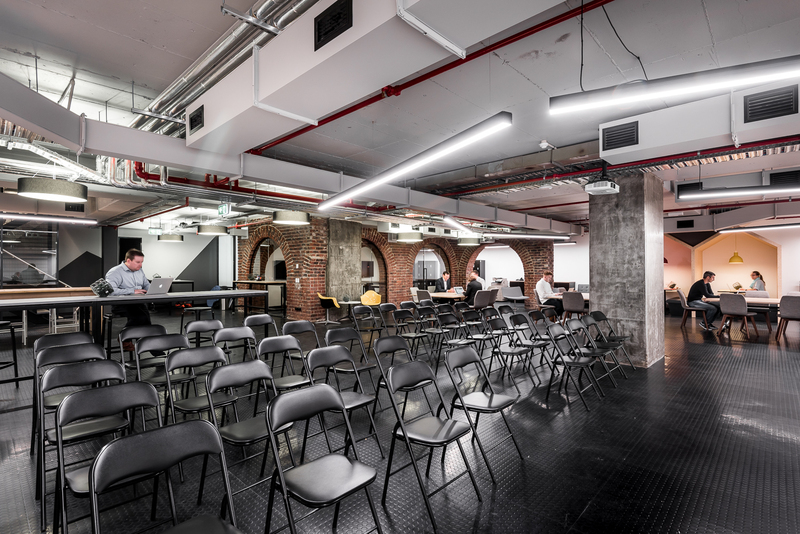 Available to both members and non-members, our unique event spaces provide a sensational backdrop to any business event — be it a team workshop, networking dinner, panel discussion or a competitive hackathon. 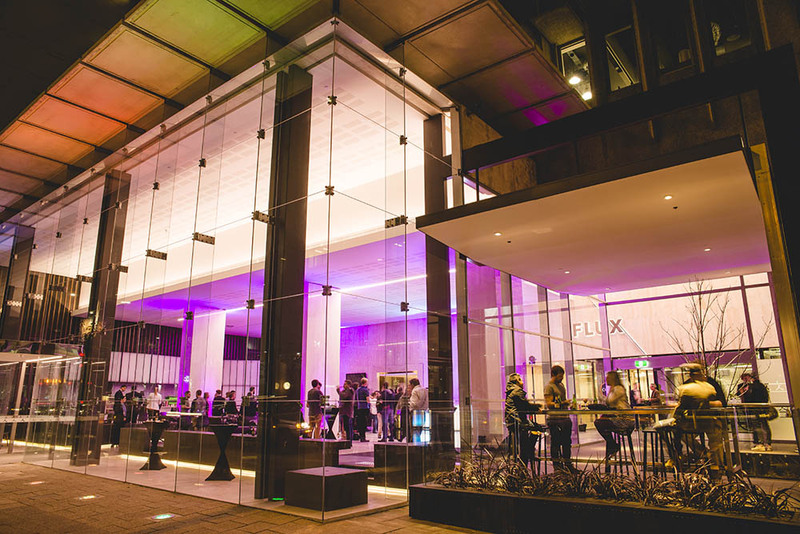 The DECK over looks St Georges Tce and has the perfect combination of the inner city atmosphere while retaining the exclusivity of a private function. Great for Sundowners and celebrations for small to medium sized teams. 30 - 50 people cocktail function by arrangement. *Presentation facilities such as screen and amplification are not standard in this space but maybe arranged upon request. Hinkler is the perfect small seminar space. BASE is our premium purpose-built event space. The central location makes BASE the perfect choice for all business events. Ideal for seminar and learning events as well as special interest panel discussions, product launches, team building and strategy sessions. A totally integrated events support service brings together space, facilities, support, and catering to provide a complete events solution.